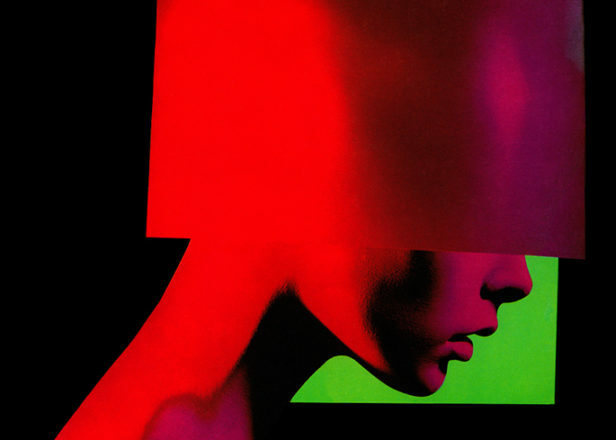 Chromatics' Johnny Jewel covers New Order and Kraftwerk on lovely new mix - FACT Magazine: Music News, New Music. 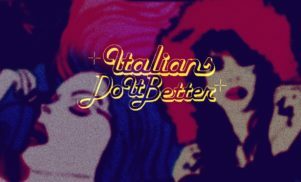 Italians Do It Better boss Johnny Jewel has been the picture of generosity this year. 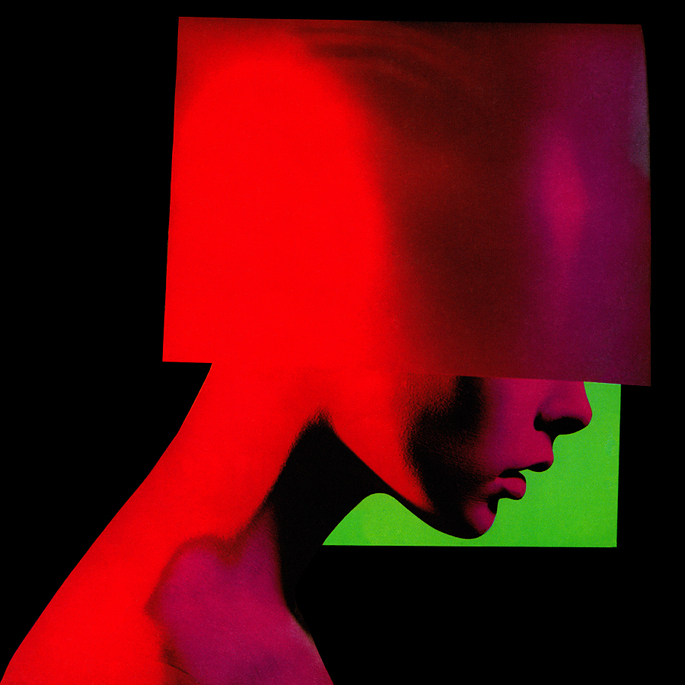 In his capacity as figurehead of warped disco doyens Chromatics, Jewel’s gifted us a mini-album of studio offcuts, plus a drum-free version of this year’s Kill For Love LP. He’s also dropped a free remastered version of Italians’ landmark 2007 compilation After Dark, not to mention the occasional corker of a mix. Earlier this morning, Jewel upped a new tape onto his Soundcloud, titled ‘Black & White: A Mix For Autumn’. There’s a glut of interesting rare material, including a Symmetry remix of Kraftwerk and Chromatics/Glass Candy’s take on New Order’s classic ‘Ceremony’. His Name Is Alive, Nico and John Carpenter & Alan Howarth also feature. It’s been a crazy couple of weeks…After Paris & Amsterdam…Chromatics flew from London to Australia for two weeks of festivals…Then Natty & I hopped on a plane from Brisbane…to Singapore…to Abu Dhabi…landing in Berlin 30 hours later in time to have breakfast with Ida…Symmetry played our first show that night opening up for Glass Candy in Berlin at Karl Lagerfeld’s book release party…Patron with Oko…then Night Flight to Quebec…Brazil in the morning…Glass Candy throws a party in Sao Paulo for Bazaar’s birthday. After looping the globe twice…We’re finally back in Montreal for one of my favorite times of year. It’s the end of Autumn, & all of the Reds, Greens, & Yellows have disintegrated into Black & White. Everything is buried by the snow…Perfect weather for locking yourself in the studio with a synthesizer & your favorite records…I put together a collage of songs that, for one reason or another…always remind me of Autumn. In other news…The last couple of mixes for After Dark 2 are finally done. Five years in the making…Wow! It seems like a blurry dream. I just got the fully remastered test pressings for “BEATBOX” & the first “AFTER DARK” today via Canada Post. We’re doing limited runs on Crystal Clear Vinyl with foil covers. We are also adding two new beautiful Chromatics T Shirts & a hot new “After Dark 2” T Shirt into the store in a few days…XS,S,M,L,XL…and if you live in the southeast…Make sure you catch our last party of the year. Chromatics in Miami For Art Basel next week.